The famous Angelina Jolie is a humanitarian, filmmaker and an award-winning actress. Angelina Jolie and Brad Pitt have adopted 3 children together to provide them a good life and have 3 of their own. 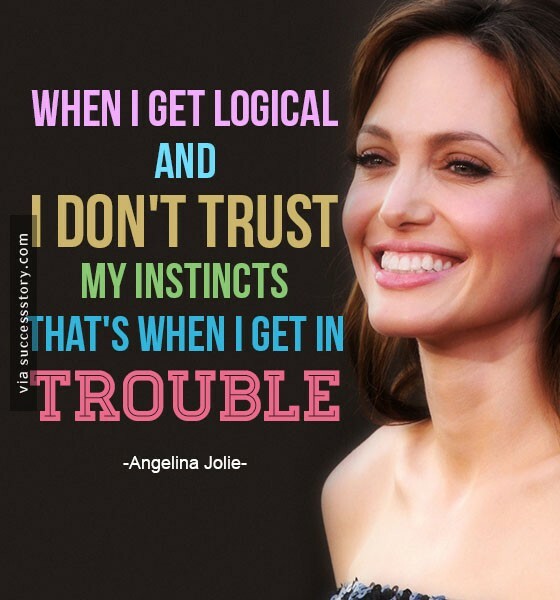 Jolie’s quotes encourage people to not be afraid to define themselves and take their own paths in life even if society thinks its wrong.